Professional audio recording tips for beginners from multi-platinum producer Warren Huart. 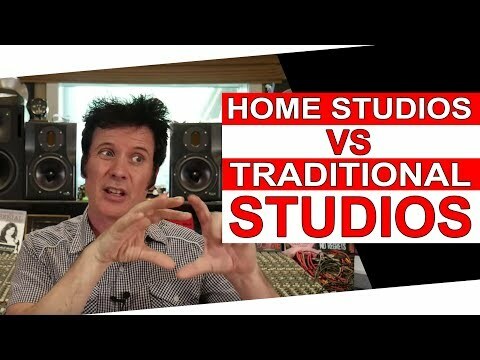 Today we're talking about Home Studios Vs. Traditional Studios. Is there any real need for a huge studio anymore? Can we do everything in our home studios?